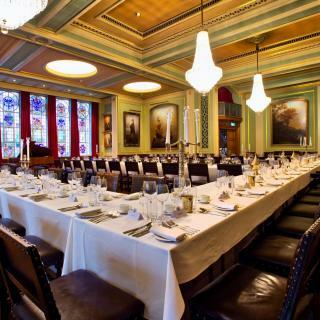 Painters' Hall is your ideal venue based in the City of London combining unique art and valued heritage within an ideal location. 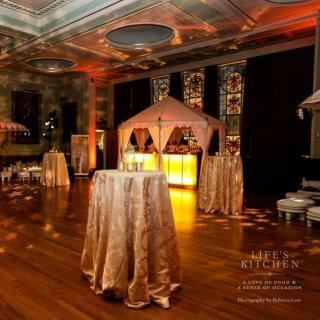 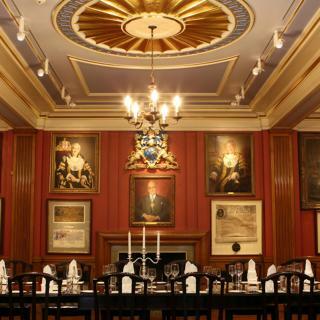 This perfectly situated & opulent Livery Hall is ideally suited to events of any kind. 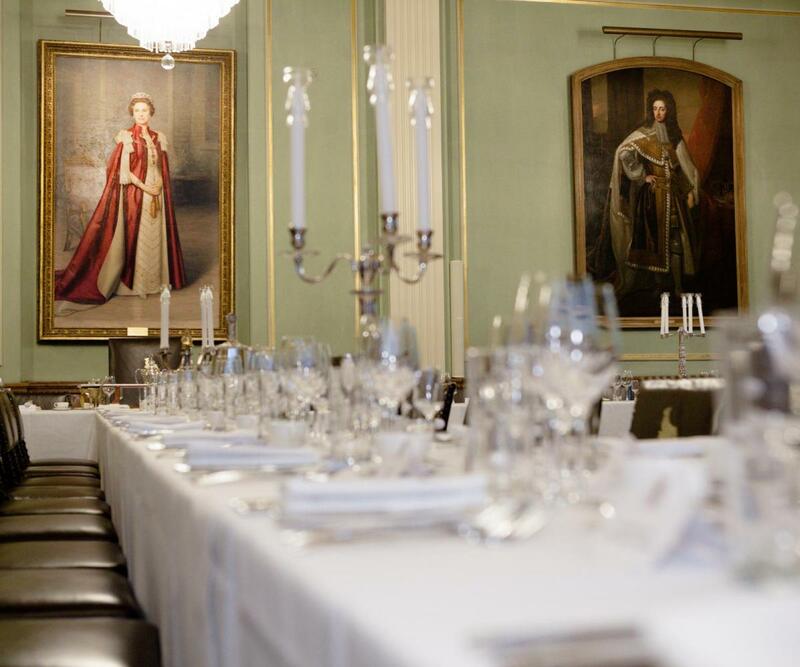 The Livery Hall boasts beautiful art amongst scenes dating back to the 16th century, alongside modern amenities including full air conditioning and wifi access.